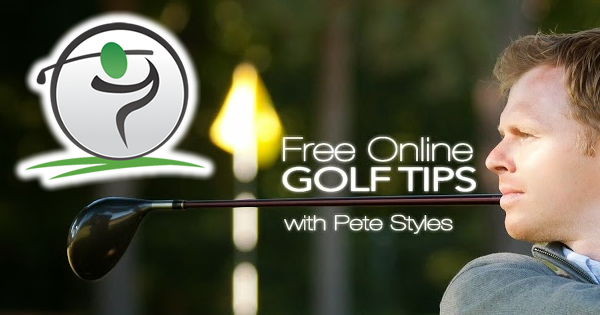 Use the golf tips below in order to improve your golf follow through. 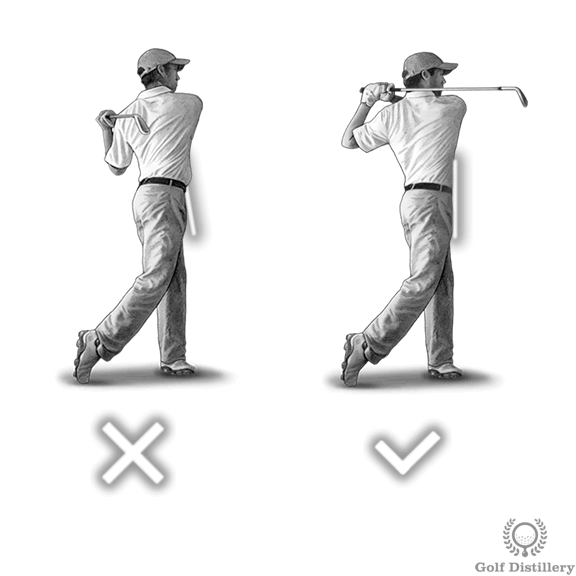 This swing sequence occurs immediately after impact with the golf ball and will see your golf swing come to an end. After impact and during the follow through your hands should be allowed to release naturally. 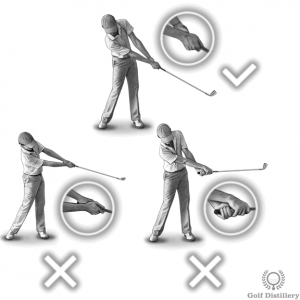 Releasing refers to the natural process by which the hands turn over the club. 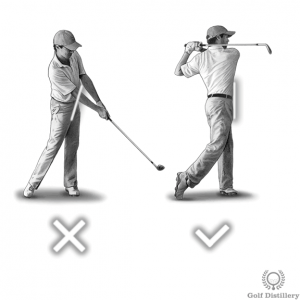 Indeed, whereas the right hand would be lagging the left during the first stage of the swing it will overtake it and lead the left hand during the follow through. 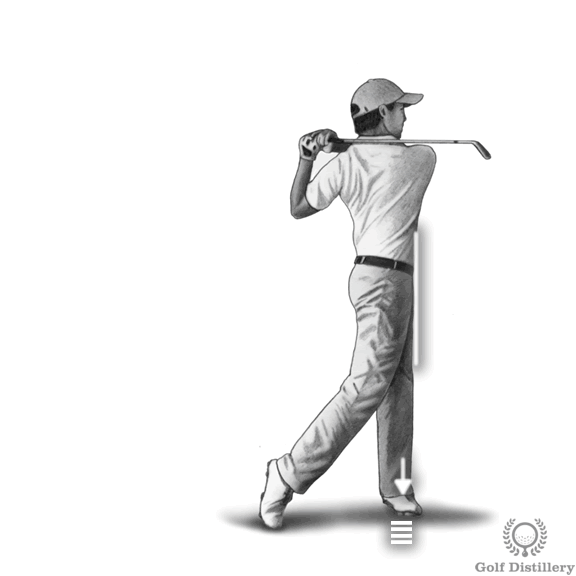 This occurs naturally as the grip of the club moves around your body and goes from being located on your right side before impact to the left after impact. Failure to allow your hands to release naturally will result in blocked shots that will send the ball right of the target. On the other end of the scale, releasing too aggressively your hands will result in counter-clockwise spin being applied to the ball and to a draw or hook spin. 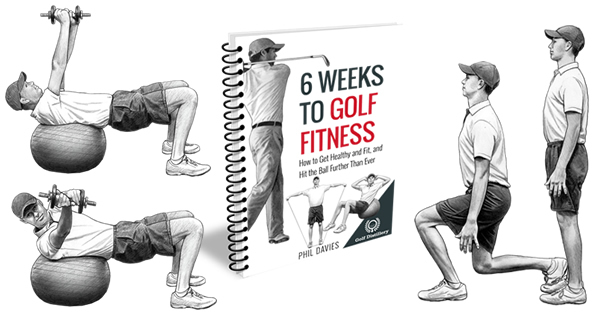 In conjunction with a proper swing path that was set early in the takeaway your club should circle around your body and finish the inside-square-inside club path, which is ideal in most situations. If you took your club back outside during the takeaway you will likely finish your swing inside. Conversely, if you took your club back inside during the takeaway you are likely to finish your swing outside. Focusing on the proper path at the follow through can be helpful in setting the correct path back earlier during the takeaway. At the end of the follow through your hips should be square to the target, meaning that they should be facing the target directly. This is in contrast to an over rotation that see the hips go past square and to the left of the target, which is indicative of over upper body rotation. 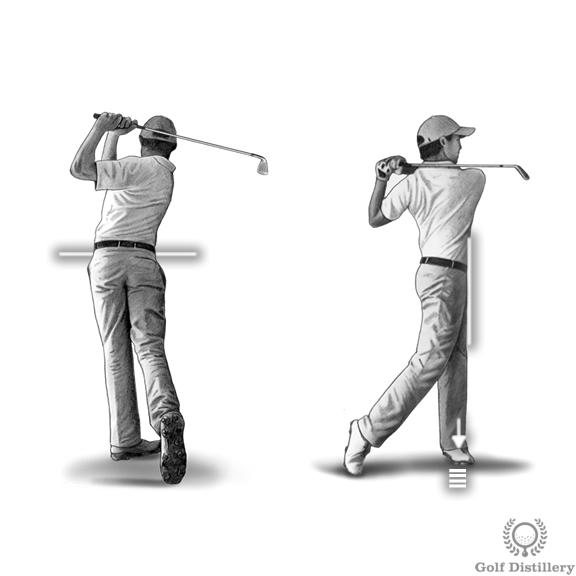 It is also in contrast to an incomplete swing that see the hips never reach the point where they face the target. 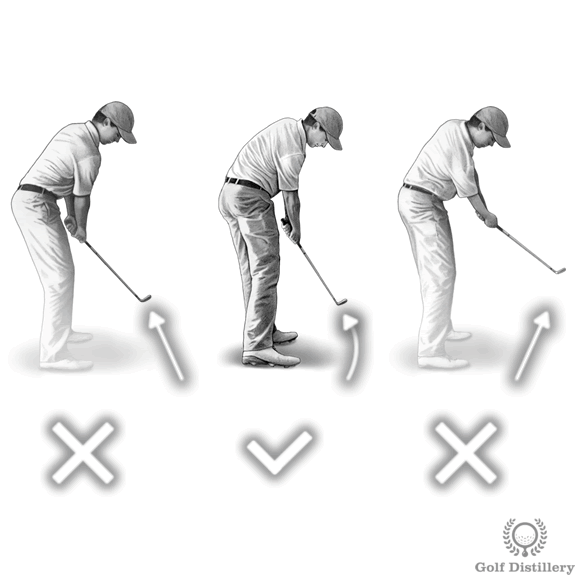 While it does occur after the ultimate impact with the ball the follow through is still an integral part of the golf swing and one that should not be sloppily executed. Indeed, a good follow through and finish position will require a proper journey on the way there. This is in contrast to golfers who simply quit their swings after impact, which highlight deceleration or blocking issues. While your body weight should be evenly split over your two feet at the start of the swing at address, your finish position at the end of the follow through should see all of it resting on top of your left foot. This is in contrast to seeing your weight located on your right foot at address and during the follow through, which happen in a reverse pivot swing error. 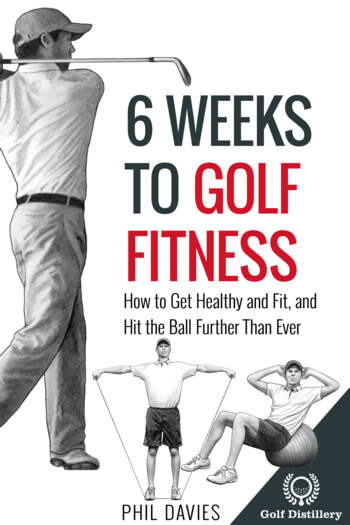 Indeed, the natural weight flow should move towards the back foot during the backswing and it should move towards the front foot during the downswing, progressively moving towards the front as the swing is completed.